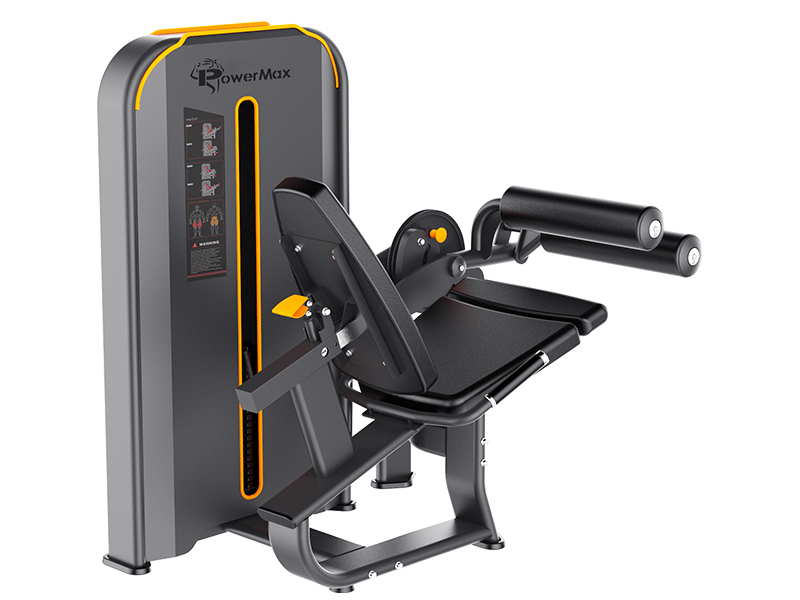 Seat back pad: Apply the principle of ergonomic, the use of honeycomb foam technology a molding design, fit the human body curve, make the load of movement evenly distributed for users to bring a higher degree of comfort. 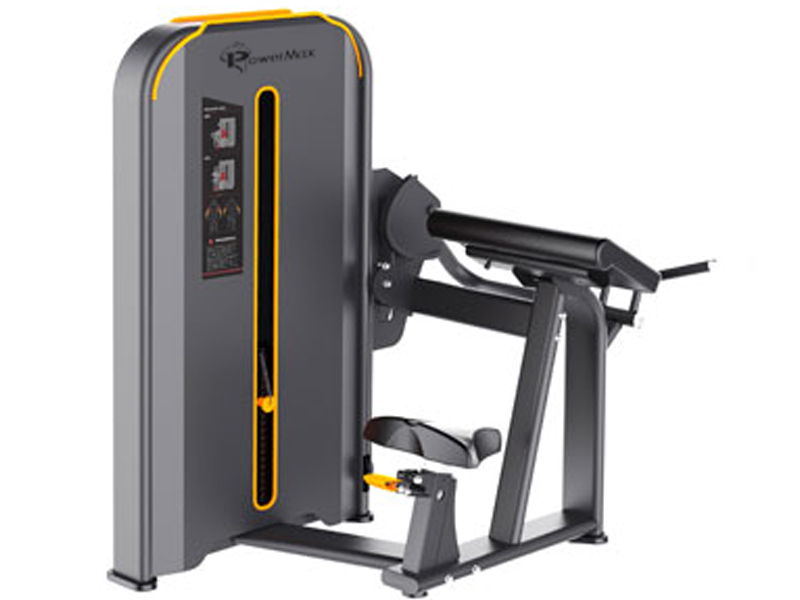 Handle: The use of soft TPV (thermoplastic vulcanized rubber) extrusion molding, the use of anti-sliding, increase comfort, the ergonomic design will disperse the load of movement of pull and push evenly. 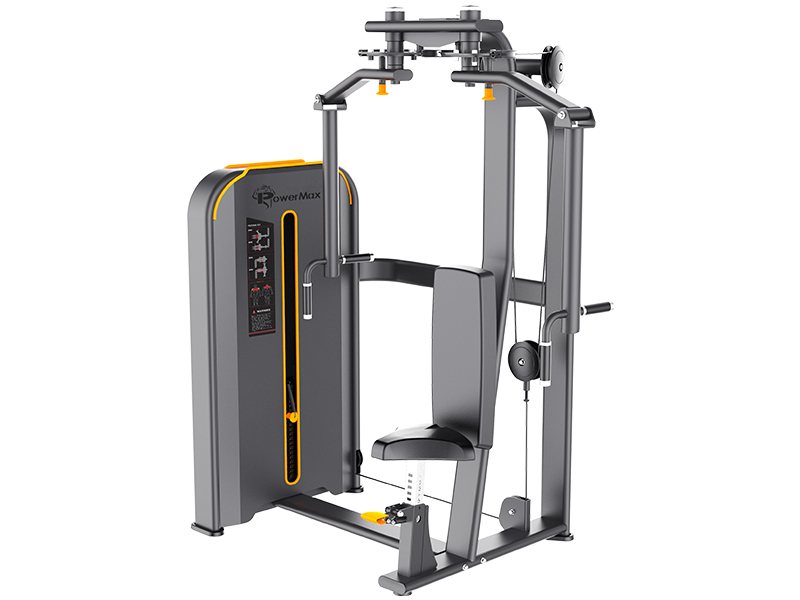 Seat adjustment: The use of four-link mechanism and air spring automatic adjustment, so that more smooth adjustment, ease, and convenience. 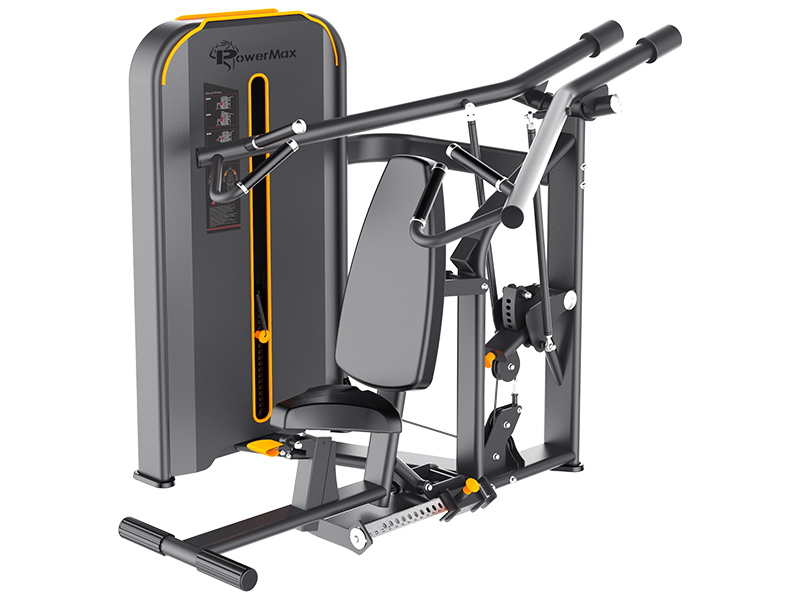 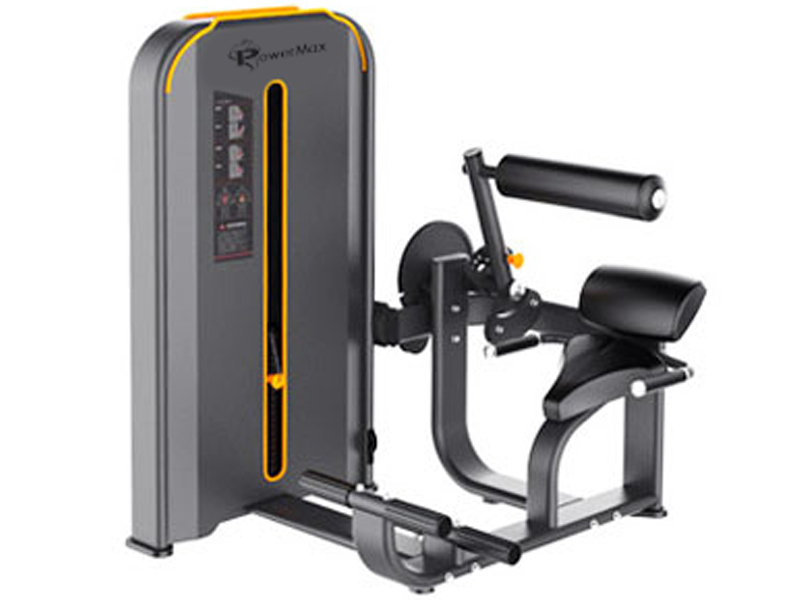 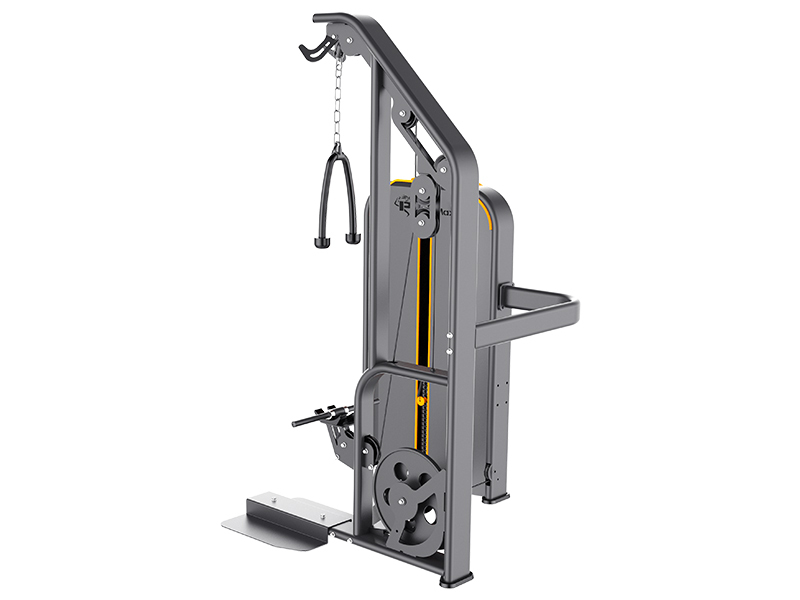 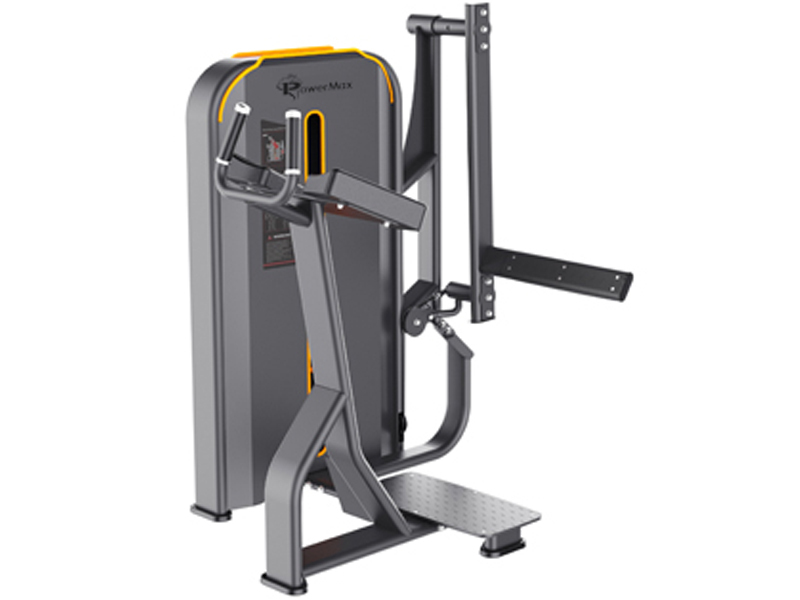 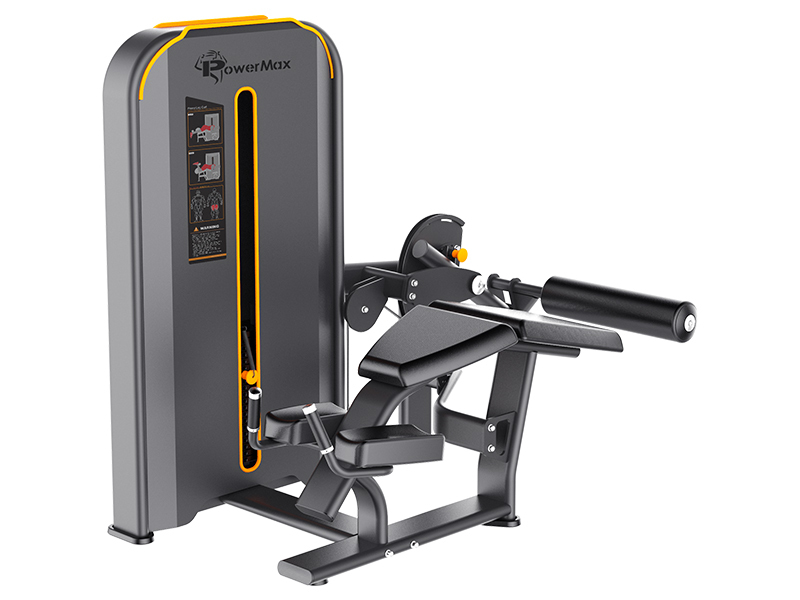 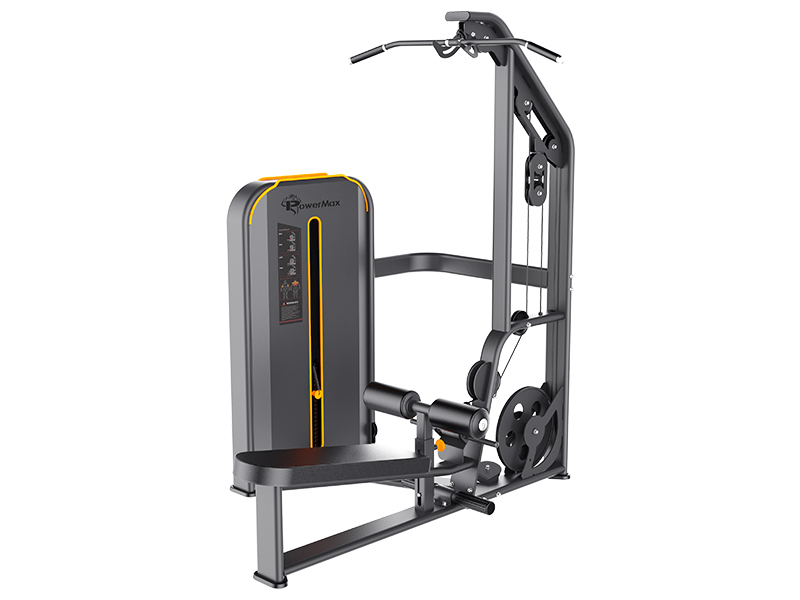 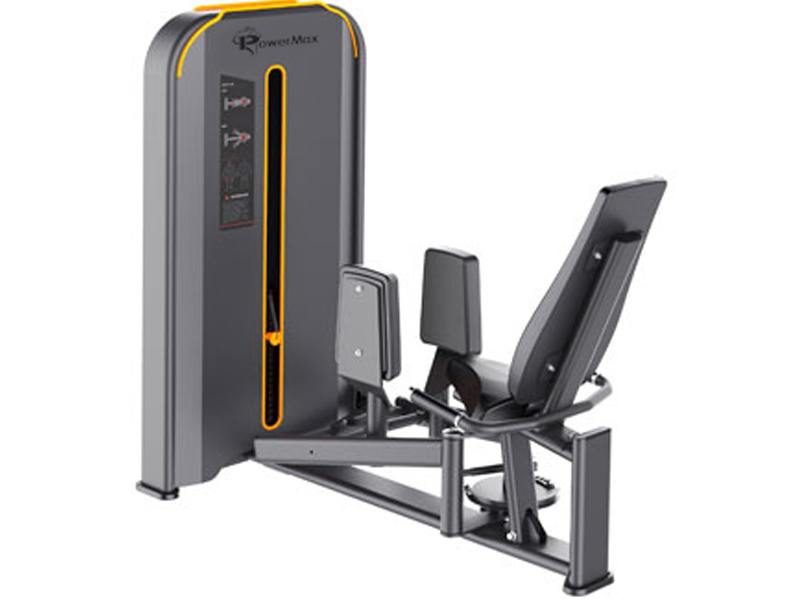 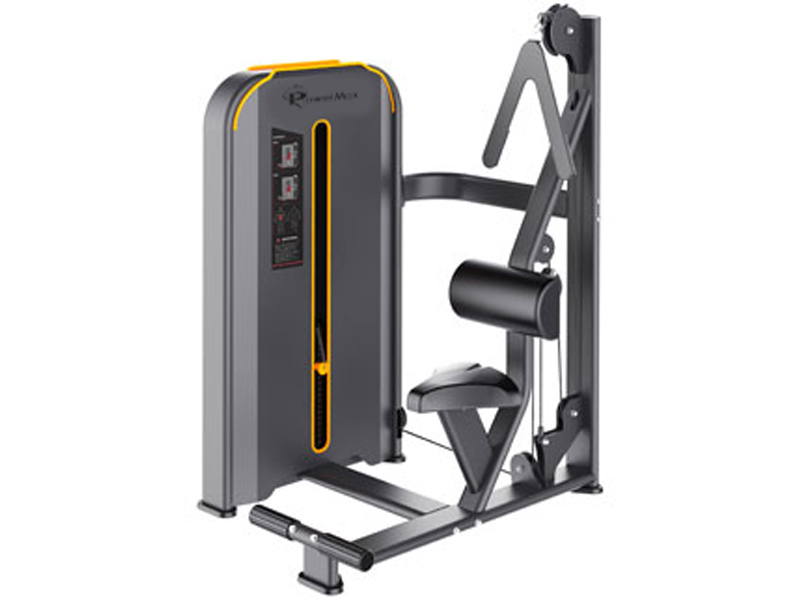 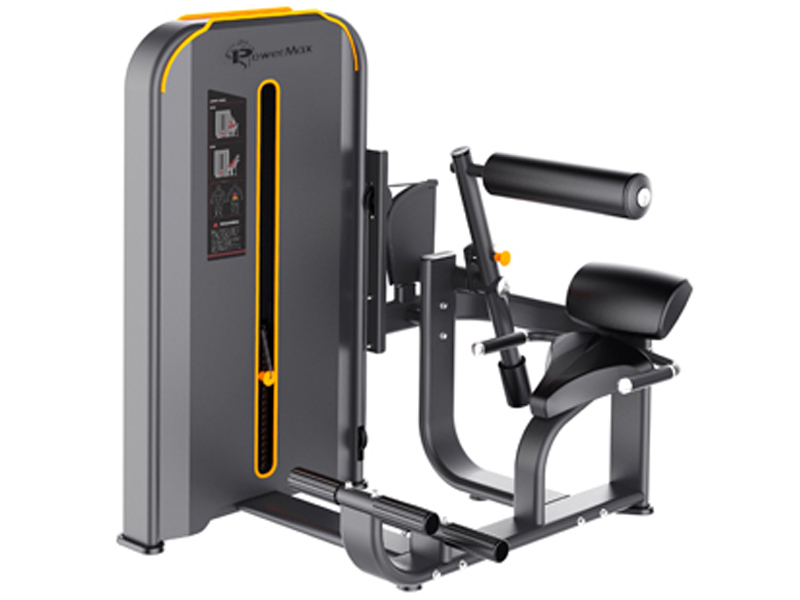 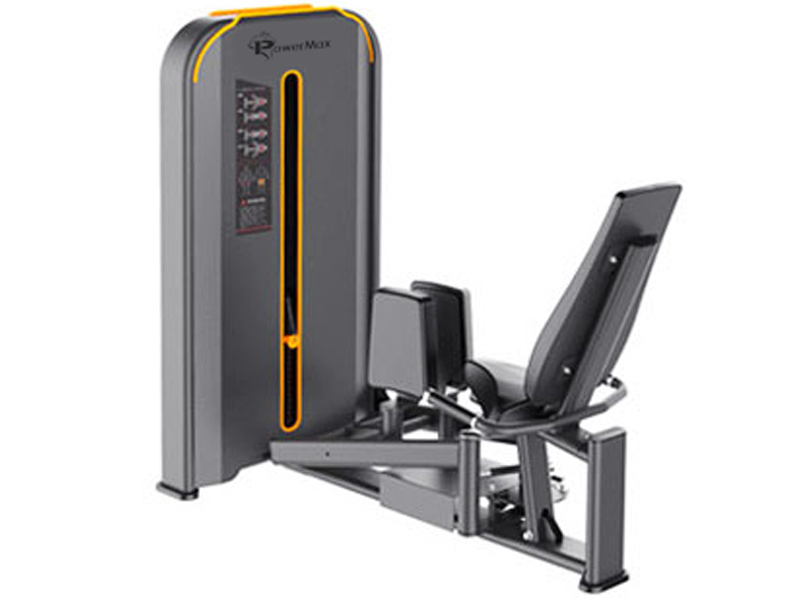 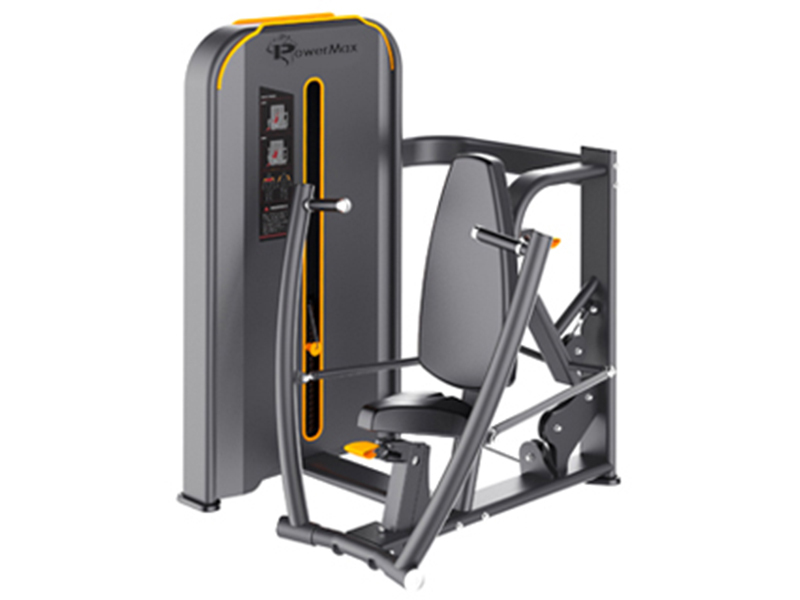 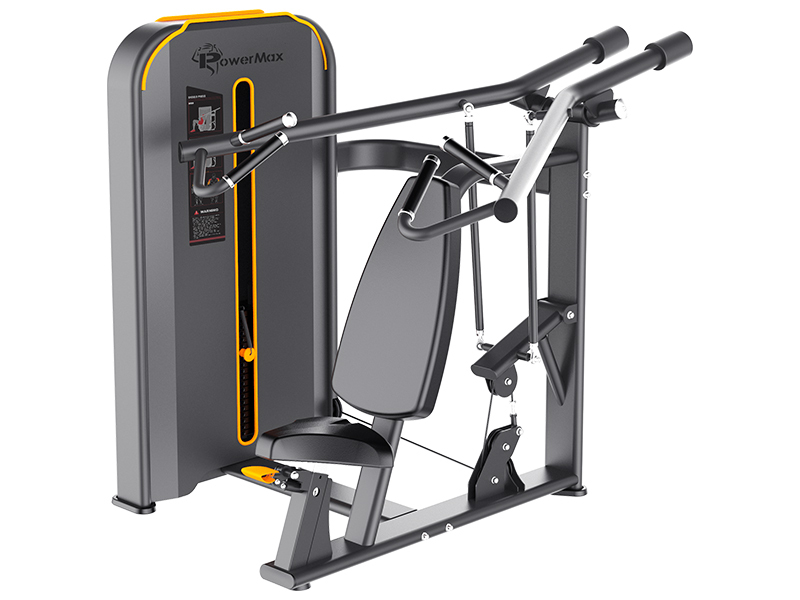 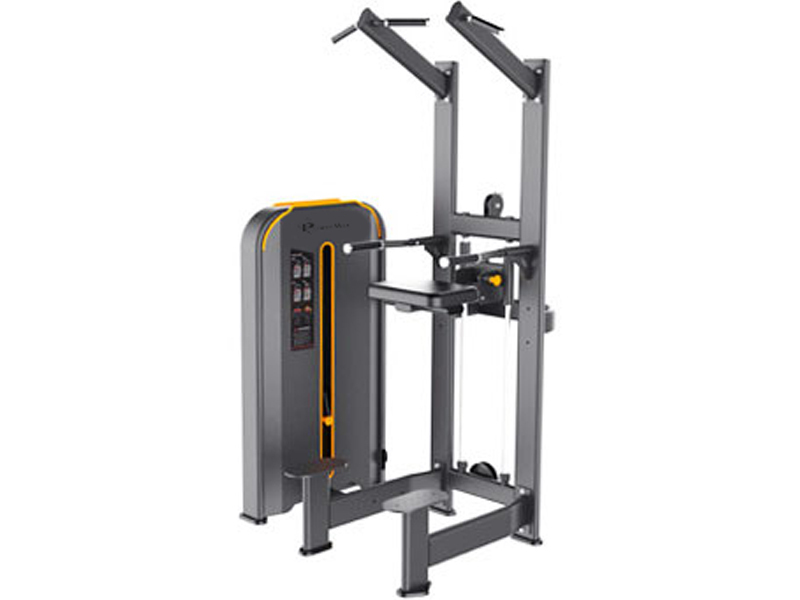 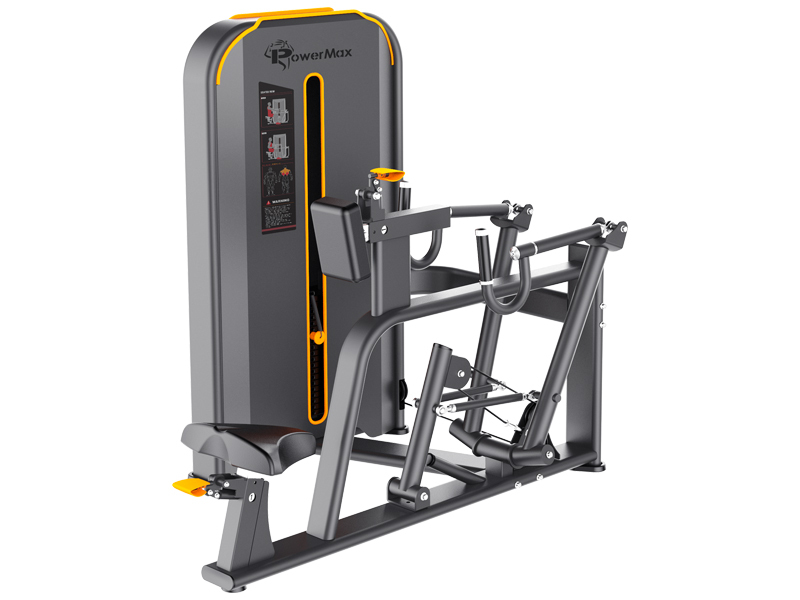 Push arm: The use of the four-bar mechanism to enhance the stability of the movement, the movement resistance directly transmitted to the link, so that the movement trajectory is more smooth, more vividly sense of force. 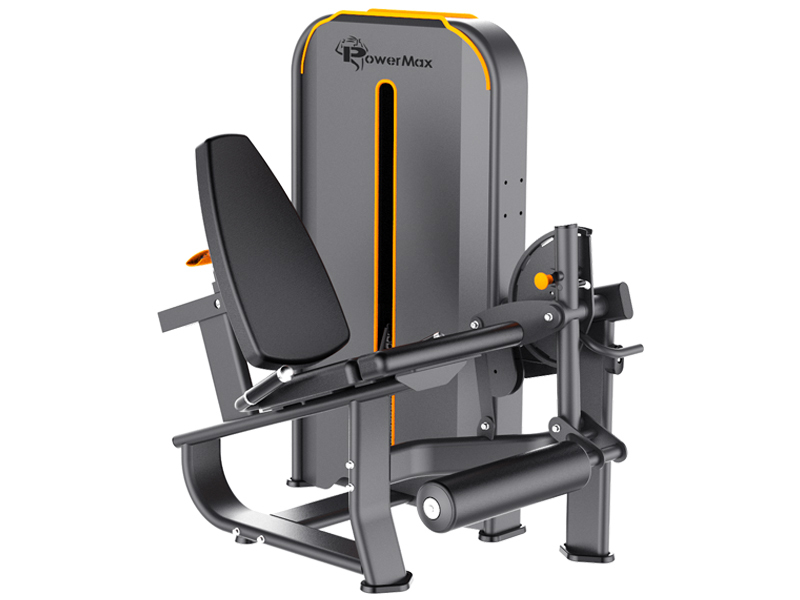 Backrest multi-position adjustment, suitable for the needs of different users, the handle with a soft PVC extrusion molding relative to the rubber extrusion more wear-resistant. 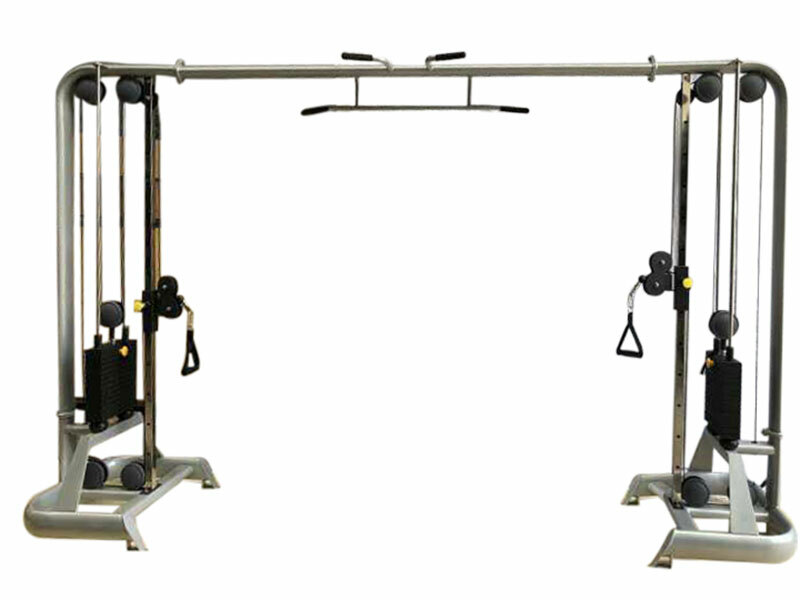 The use of high-strength aluminum alloy end cover, nice, durable, never fade. 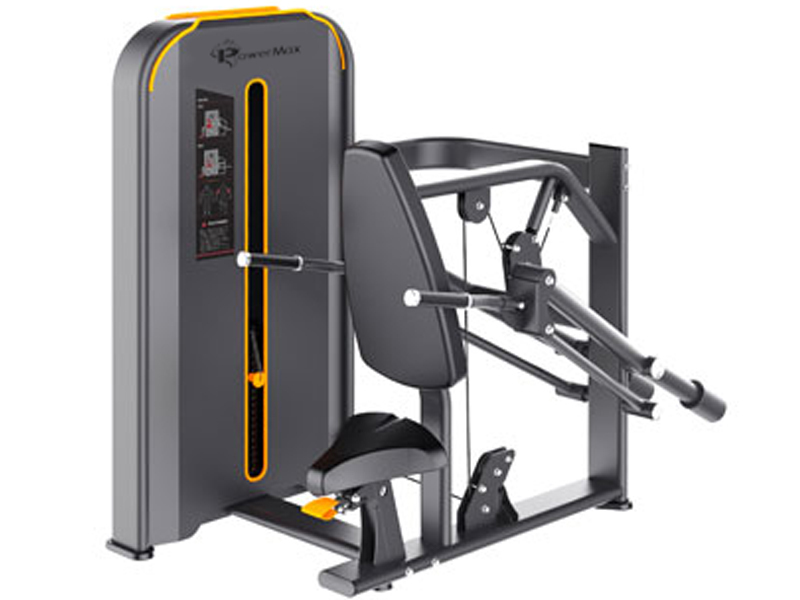 Sitting cushion using a man-made principle of a molding design, fit the human body curve, comfortable and durable. 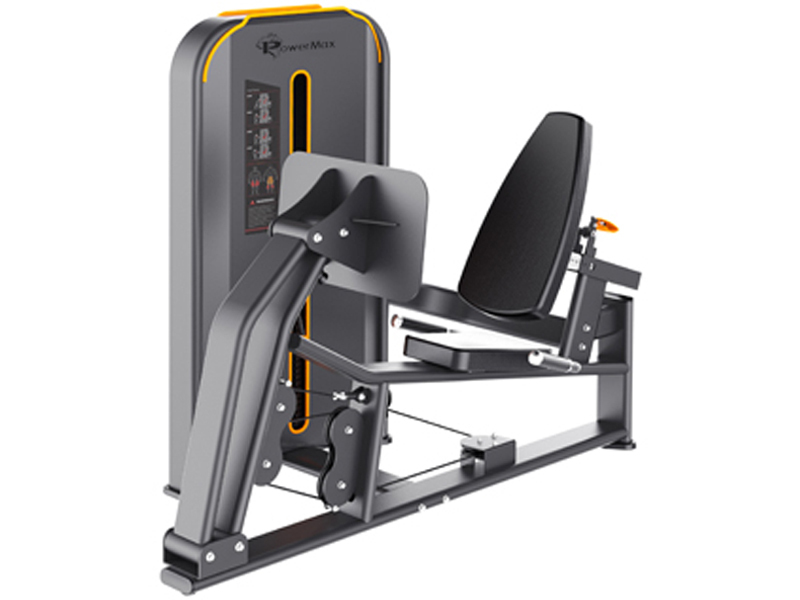 The movement trajectory to the heart and centrifugal trajectory, in line with the principles of human biomechanics.